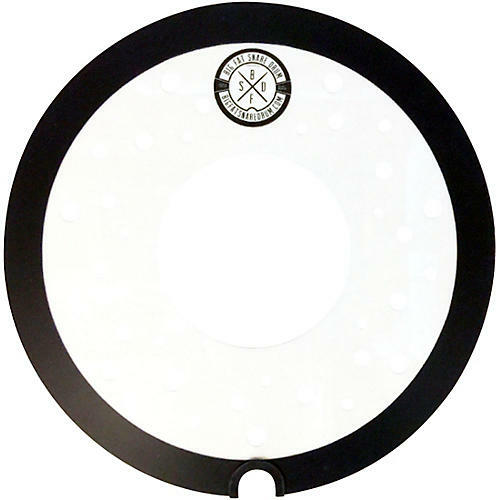 Big Fat Snare Drum Swiss Ride 13"
Instantly transform your cymbal's sound. The Big Fat Snare Drum 13" Swiss Ride dries out hi-hats, crashes or rides. Simply place the 5" center cutout over the bell and have a completely different sounding cymbal. The punched out air holes will let the head bounce with every cymbal hit or crash.